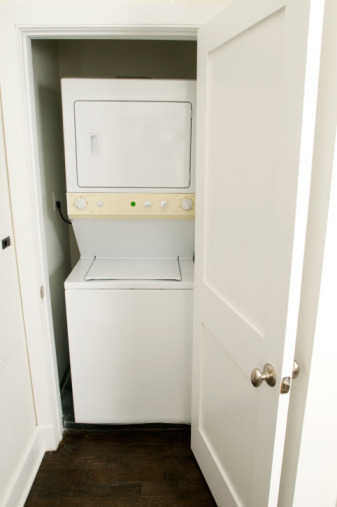 We know the feeling: You're one load away from finally clearing the heap of dirty laundry that's been piling up for weeks, only to reach for the dryer sheets and realize you're totally out. Ugh. You've had that on your shopping list for weeks. 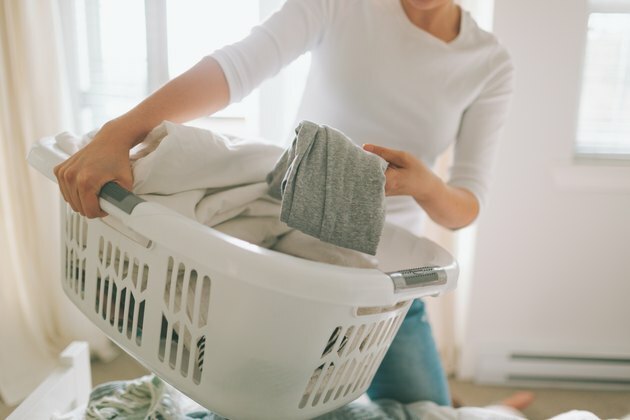 Unfortunately, there's nothing we can do to help avoid the laundry crisis of today, but we can help you avoid all future crises of the laundering variety. Enter: the Amazon laundry essentials flash sale. For one day only, Amazon is offering a whopping 50 percent discount on all of your clothes-cleaning needs. Brands like Tide, Arm & Hammer, Lysol, OxiClean, Method, and Persil are all half off and available for two-day shipping through Amazon Prime. Love the convenience of detergent pods? Score a massive bag for only $7. Are you more of an all-natural, non-toxic cleaner? Seventh Generation has never been cheaper. No matter what kind of launderer you are, Amazon's deal basically guarantees you'll be armed and ready no matter the mess. But act fast, the deal only lasts until the end of the day — so stock up while you still can.